Happy Valentine's Day loves! This time of year always rolls by so quickly and it's been one of my favorites not because I like getting sweets or gifts... but because I love making 2 of my own treats! I've been gifting these Hershey buttons since I was in college to my girlfriends and I absolutely adore how cute they look. Plus, they're really addicting to eat since the saltiness of the pretzel pairs so well with the sweetness of the hershey kiss and crunchiness of the M&M hehe. The second treat are Ruffle Chips dipped in white chocolate and crushed M&M's sprinkled on top. I got the inspiration from these Royce chips dipped in chocolate and they're seriously so yummy. Let's get started! Preheat the oven to 275 degrees. Place some parchment paper on a baking pan. 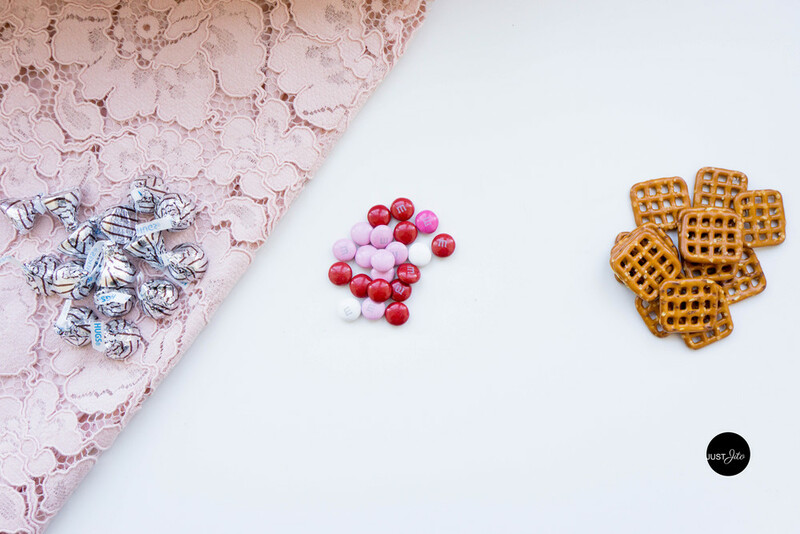 Place all the pretzel squares and directly on top, place all the hershey kisses. This part is the most time consuming because you have to unwrap each kiss, but it's definitely worth it! After, place this pan in the oven for 3 full minutes. Depending on the quality of your oven, once you see some of the kisses melting, it's ready to be taken out! You're going to have to work super quickly at this point. Place one M&M on top of each hershey kiss. Don't press too hard but you're going to want to put it right in the center. Place in the buttons in the refrigerator so they can harden. Voila! Look how adorable and sweet they look. I usually gift these in a mason jars so you can see all the pretty hue's of Valentine day colors. Melt the white chocolate in the microwave. 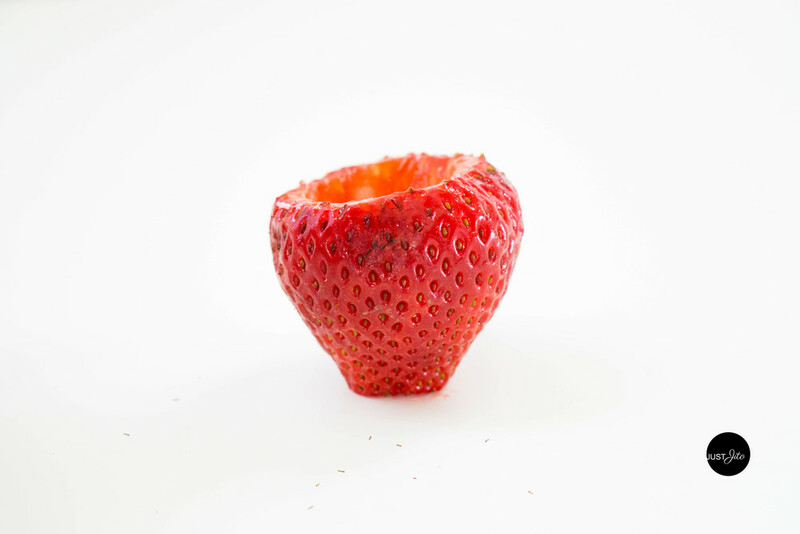 You can melt it in increments of 30 seconds so stir occasionally while you're melting it! Once you melt it, dip the chips into the white chocolate. You might need a fork to help you coat half of the chip evenly. Crush some M&M's in a plastic bag. Place some parchment paper on to a baking pan. Place the chocolate dipped ruffles on the parchment paper and sprinkle some of the crushed M&M's on top. Wait for the chocolate to harden and voila... it's ready to be gifted and eaten! Wasn't that super easy? These treats are seriously so pretty and super gift-able. Anybody on the receiving end will absolutely love and be touched. Hope you all have the sweetest Valentine's and enjoy! Do ice cream sandwiches bring back childhood memories for anyone else too? I remember I used to eat these all the time thanks to my mom... ice cream sandwiches were her favorite so she'd always buy boxes of them! I absolutely love ice cream sandwiches too... they're so yummy. So today, I thought I'd bring a colorful and tasty spin to these ice cream sandwiches by dipping them into white chocolate and then in cereal. I chose two of my favorite cereal flavors, Fruit Loops and Cinnamon Toast Crunch and it was deeeelicious! These are perfect for any event or great to make for fun... so let's get started! Cut your ice cream sandwiches in half with a knife. Stick your popsicle stick or any short wooden stick into the bottom of the sandwich, through the vanilla ice cream part so you can hold the ice cream sandwich upright. Place the ice cream sandwiches in the freezer while you prep the other ingredients! Crush the cereals separately in ziploc bags. This will make it easier for you to cover the chocolate dipped ice cream sandwiches later on. 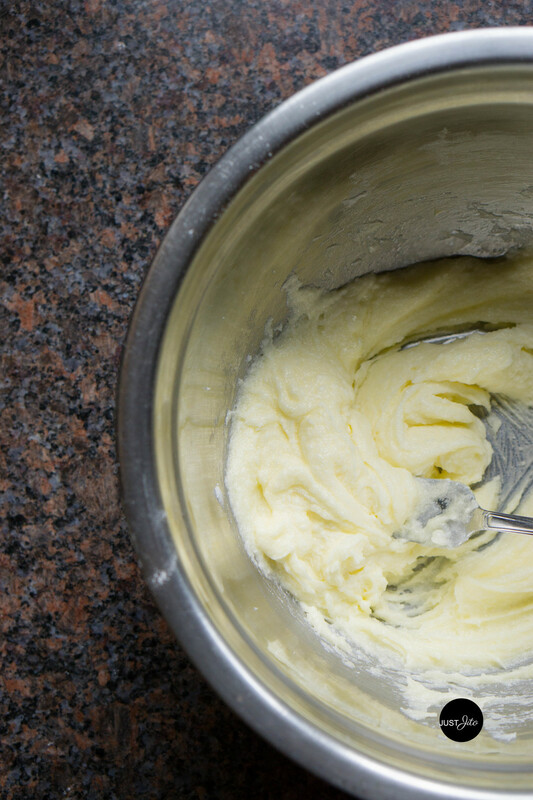 Melt the white chocolate in a bowl in intervals of 20 seconds. So place it in the microwave for 20 seconds, take it out and stir it, then microwave it for another 20-30 seconds and then stir it again. Keep doing this until your chocolate has melted smoothly. You don't want to overheat the chocolate or else it will clump, so be aware! Have all your ingredients ready because now the fun really starts! With the first ice cream sandwich, I directly dipped it into the white chocolate. However, I don't recommend this because I found that it hardened the white chocolate so I just forked the white chocolate mixture onto half of the sandwich. The white chocolate mixture on the sandwich doesn't have to be completely smooth because we're going to dip it once more in our cereal crumbles. So don't worry too much about the smoothness of the shell. Have a baking pan lined with wax paper or aluminum foil ready. Spill your cereal crumbles onto the waxed paper so that you can directly place the ice cream sandwich onto the cereal crumbles and it will stick. Then take another handful of cereal crumbles and gently press it down on all sides of the white chocolate covered sandwich. TIP: You're going to have to work quickly because the ice cream sandwich can get soft, making it difficult to handle. Place the cereal crumbles on the ice cream sandwich quickly as well because the white chocolate also hardens very fast. And voila we're done! Place it back in to the freezer for about 30 minutes - 1 hour so that it can completely harden. This was such a fun food DIY for me and I hope it'll be just as fun for you guys! The cereal crumbles really make these ice scream sandwiches pop and adds a nice little crunch to them. Let me know if you tried these and your thoughts. Until next time, au revoir! I absolutely love making simple desserts and if it includes nutella... I am most definitely in! Today I have these delicious little dumplings recipe for you guys, some of them filled with nutella and fruit and others filled with brown sugar and fruit. Both kinds taste absolutely delicious and these are perfect snacks for anyone including kids! So let's get started! 1.) Defrost your dumpling wraps. 2.) Spoon a bit of the nutella into the wraps. If you're using sugar, then spoon a bit of your sugar into the wrap. 3.) Add your desired fruit (I added about 3 chopped raspberries or bananas because I didn't want my dumplings to be too fat). 4.) Rim the edges with water (Used to glue the ends together). 5.) 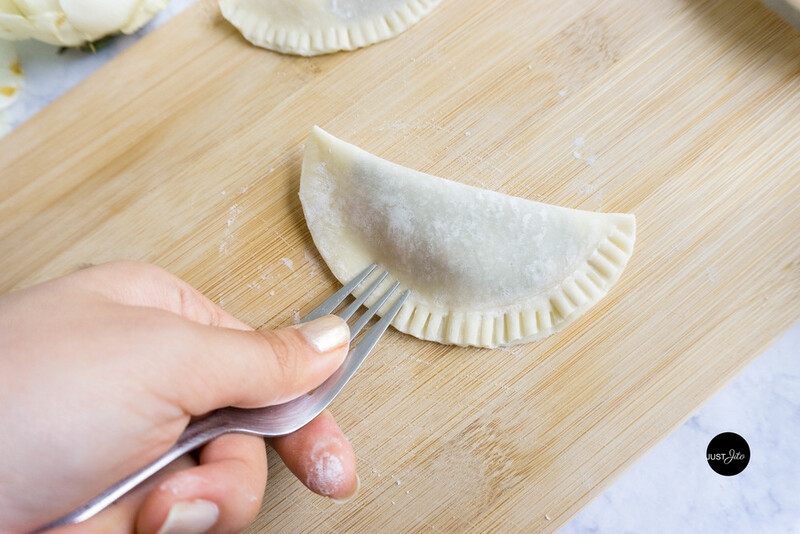 Seal your dumpling from one end to another and take a fork and embed it into the edges. Make sure to seal it tightly! TIP: Hold your folk towards the bottom so that your fork does not bend in a weird shape from all your force (as pictured above). 6.) Heat your pan with any kind of oil (I used olive oil). Wait until it gets very hot and then place your dumplings into the pan. 7.) Let the dumplings stay on each side for about 10-20 seconds. Be careful because these cook very quickly! Cook them until they are golden brown on each side. Lastly, you can shower these with some powder sugar! 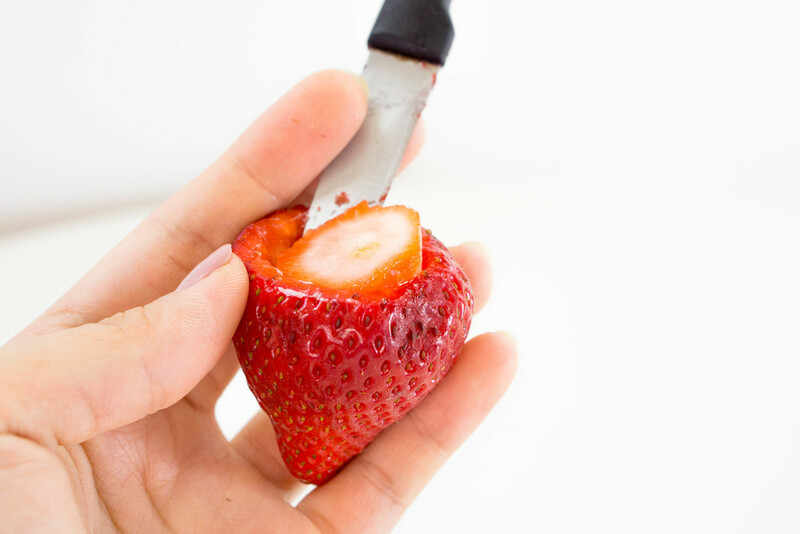 I skipped this step because I instead shaved some white chocolate for some extra sweetness and goodness. VOILA and we're done! You can also just bake these dumplings in the oven for 15-20 minutes (depending on your oven) on 350-380 degrees. Above is the brown sugar and fruit option which is equally delicious. Hope you enjoy and let me know how yours turns out! In honor of National Pancakes Day coming up on this Saturday (September 26th), I thought I'd make this 2 ingredients pancake! I had heard about this 2 ingredients pancake for a while now and I first heard about these from my roommate in college who wanted to try them. However, after reading about reviews, a lot of people who had tried this recipe expressed that the pancakes would fall apart in the pan and that it was just a mess. So I decided to add in a little secret ingredient to make these extra sweet, delicious & a success! Let's get started! Get a pretty well-ripen banana, peel, and put it in a bowl. Mash the bananas until it is smooth and has few chunks. The more you mash it so its smooth, the easier it will be later on when you add the egg (it's harder to get rid of chunks when liquid is added in ). Once it is well mashed, crack in your 1 egg. Some recipes call for 2 eggs to 1 banana, but I found that this ratio works the best! Mix it together well. SECRET INGREDIENT: honey! Honey will help the mixture stick somewhat together so that when you're flipping it in the pan, it won't all fall apart. It also adds a nice touch of sweetness. Oil your pan with oil (I used olive oil) and wait until the pan is heated. Spoon in your mixture into round bite-sized shapes. Wait until the side in the pan is golden brown and well done. They key is to flip it when one side is golden brown and you see the side facing up is also starting to cook. 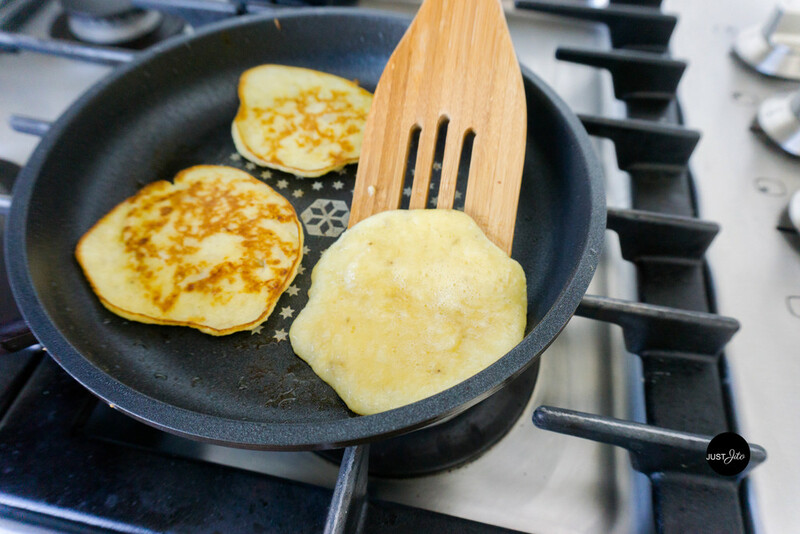 TIP: When flipping the pancake try to just lightly place your spatula underneath the pancake and gently flip it over keeping it all close to the pan. Voila! You are finished! Top with some berries (its a perfect pairing with blueberries if you like blueberries) and drizzle on a little bit of honey or maple syrup! The pancake doesn't really taste much like an actual pancake but it tastes like a sweet, banana french toast! I really enjoyed this and it was so filling that I wasn't too hungry for lunch later that day. These are healthy, fruity, and absolutely yummy for anyone to give it a try. Hope you enjoyed! I love bibimbap. I also love egg rice (계란 밥). So, today I decided to make a simplified bibimbap using kale and an egg as the main ingredients! There's a touch of sweetness to it from a secret ingredient I use to offset the bitterness of the kale. This recipe is easy enough for any college student or any busy mom/dad to make for their child as a snack or simple meal. Here we go! First, make some rice of your choice whether its brown or white. After, add some gochujang and honey into your rice. You can also mix the honey and gochujang in a separate dish, but I just like to add it to my rice to make things easier. Next, rip your kale into pieces while you add it into your rice mixture. Add a drizzle of sesame oil and mix all ingredients together. At this point you can add any other veggies you have in the fridge or even some chopped kimchi! Fry your egg with a little bit of sesame oil. I like to make sunny side up eggs because the yolk tastes so yummy when mixed in with the rice! 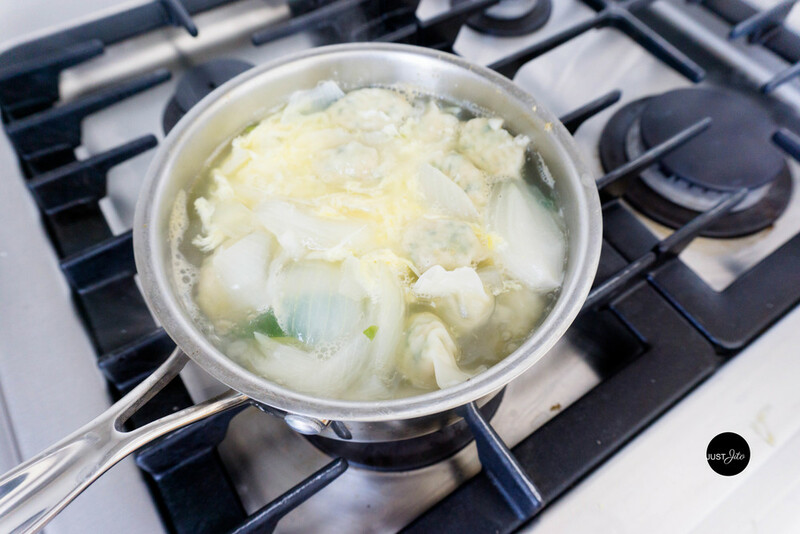 TIP: Put your heat on the lowest when frying your egg sunny side up style and with a spoon or fork make sure to spill the uncooked white parts on to the pan so everything is evenly cooked. Top your rice mixture with the fried egg. 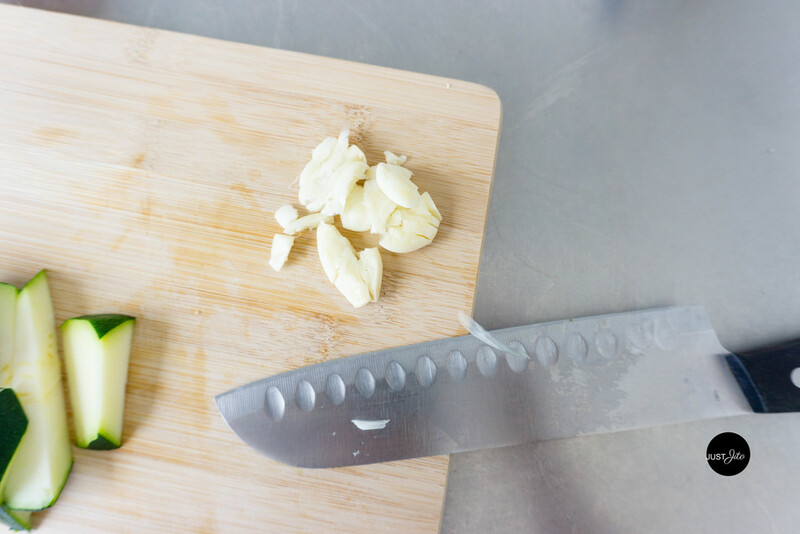 Chop some green onions and top everything with some of that and some sesame seeds! Voila! Enjoy your simplified kale bibimbap. 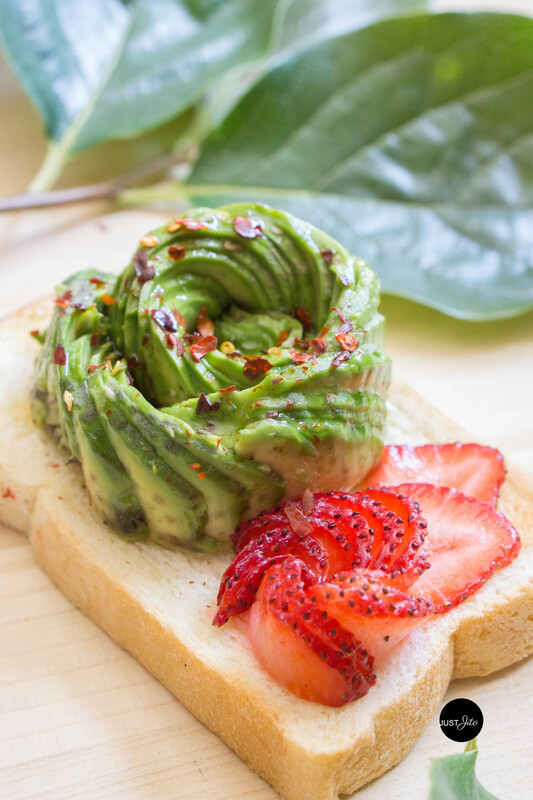 The honey added a sweet twist on this dish and it was so easy to make... hope you enjoy! My older brother absolutely loves dumplings (만두 in Korean), so every time I eat dumplings or make this soup, I think of him! So today, I bring to you one of my favorite Korean recipes. This is SUCH an easy recipe and for those of you college students, working adults, busy mommys & daddys, and vegetarians who don't have time to make beef broth or want to... this is perfect! I use anchovies and vegetables to get a rich, broth flavor and it tastes delicious. So without further ado, let's get started! 1.) 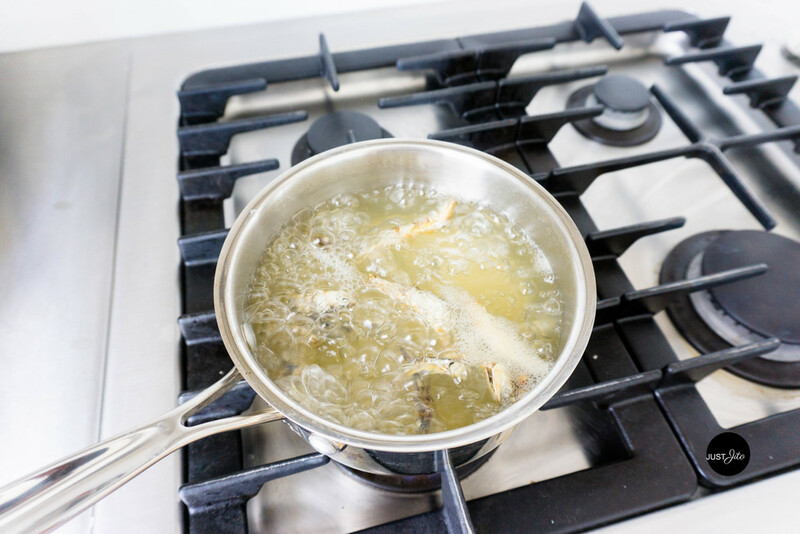 Boil your pot of water with the dried anchovies. 3.) 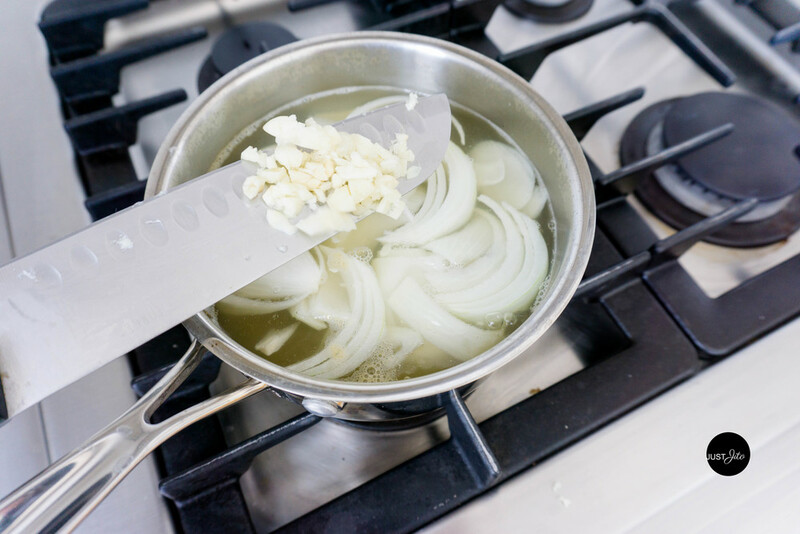 Mince your garlic and add it to your pot. 4.) Season your soup with a generous amount of salt and pepper. Taste and add more if necessary. 5.) Add your dumplings into the pot. TIP: How do you know when the dumplings are ready? Once the dumplings come to surface and are afloat in the pot... it is ready! 7.) Let the soup boil for 2 more minutes and VOILA it is finished! 8.) You can top it with crushed or cut dried seaweed and some green onions. I can't even tell you how easy this is to make. AND it tastes SO delicious! I've already cooked this twice for my sister and I since I've moved to NYC. I sincerely urge you all to please try this... and let me know how it tastes. ENJOY!